Your resource for all things shoegaze and dream pop: BANDCAMP TRACK OF THE DAY: Citrus Clouds | Life Happens. 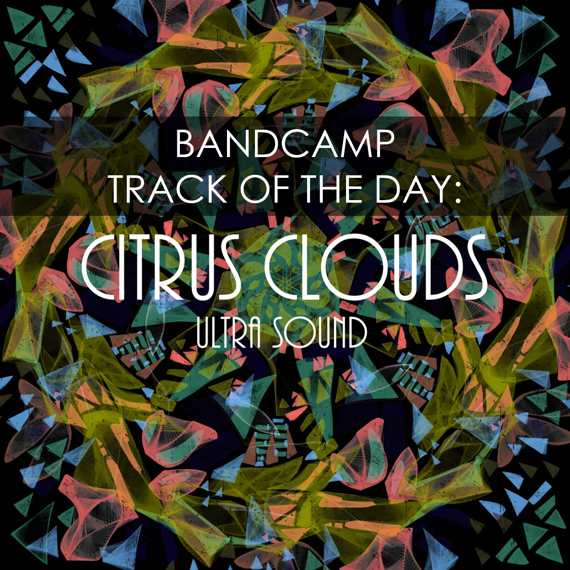 BANDCAMP TRACK OF THE DAY: Citrus Clouds | Life Happens. Citrus Clouds is the Phoenix-based trio of Erick Pineda, Stacie Huttleston and Angelica Pedrego. “Life Happens” is the catchy lead single from the band’s forthcoming LP Ultra Sound, set for release on September 22, 2017. Pre-order Ultra Sound HERE.